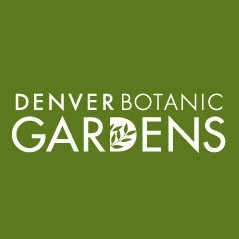 Denver Botanic Gardens selected Davis Partnership Architects to design a new 50,000 square foot Center for Science, Art and Education at the Gardens’ York Street location in Denver. The structure will include classrooms, an auditorium, offices, a library, a laboratory for research and conservation efforts, a herbarium for preserved plant collections, an art exhibition space and an underground parking structure. The project also involves a remodel and retrofit to the Boettcher Memorial Center that was completed in 1966. Nearly 13,000 square feet of the building’s office and classroom interiors will be updated. The project is expected to break ground in early 2017 and to be complete in 2018. Renderings will be released in early 2016.